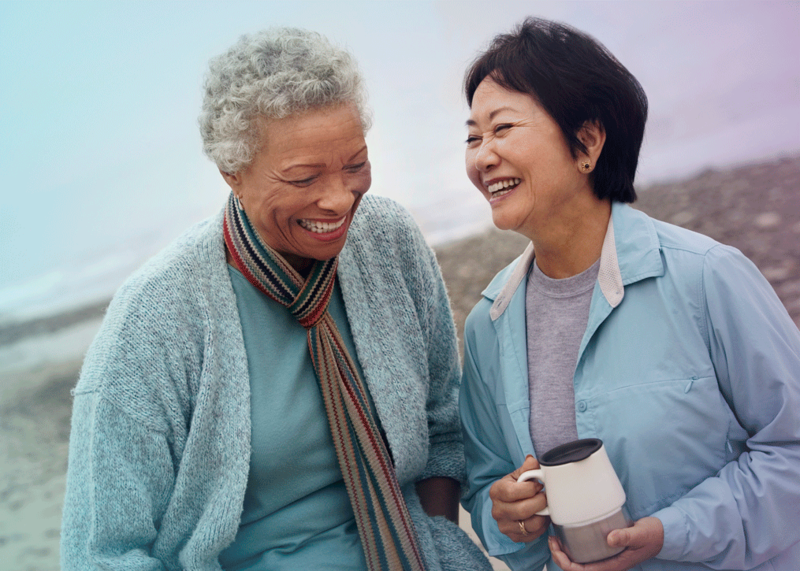 The purpose of a screening program is to apply a relatively simple, inexpensive test to a large number of people in order to identify those with risk factors for cancer or who are in its early stages. 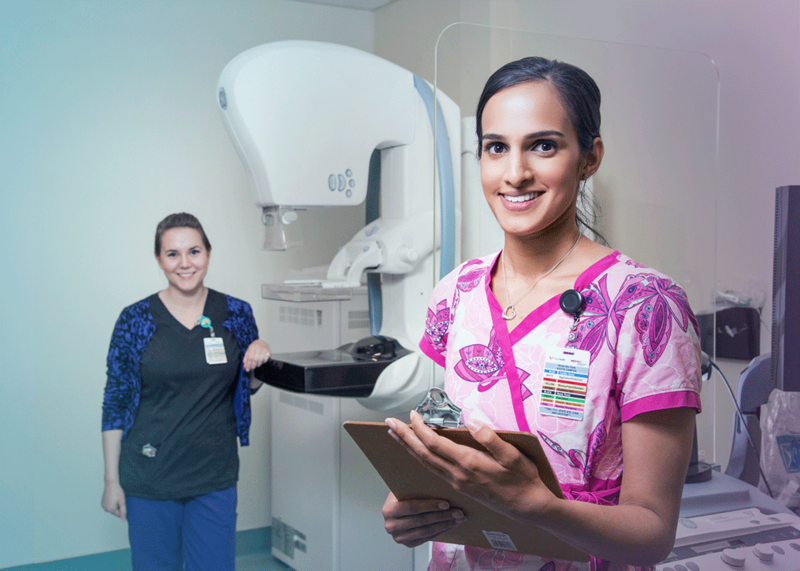 Screening mammograms help find cancer when it is small, allowing more treatment options and a better chance of recovery. Free screening mammograms are available for eligible BC women ages 40 and older. Regular screening can reduce the risk of developing cervical cancer by 70% and save your life. Women between the ages of 25-69 should be screened every three years for cervical cancer. Colon cancer is one of the most commonly diagnosed forms of cancer, affecting one in six people in British Columbia. 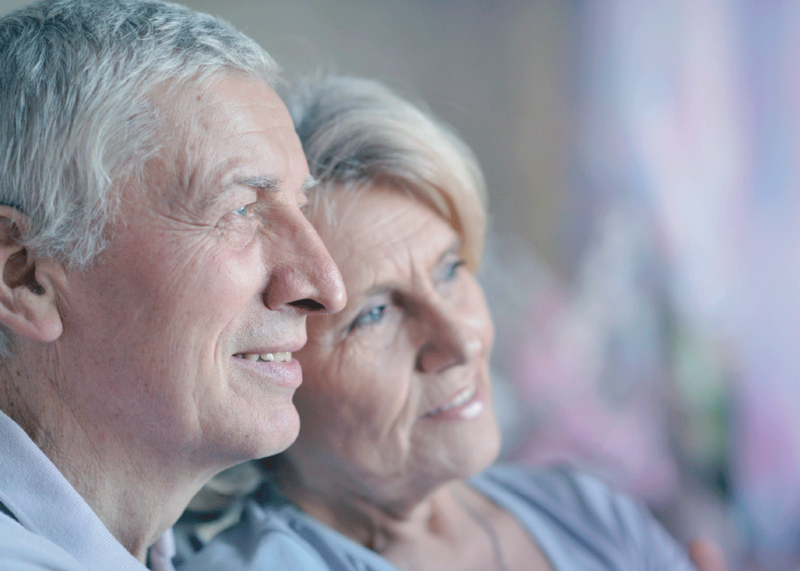 All women and men ages 50-74 should get screened regularly for colon cancer.